Streaming now on Netflix, I didn’t quite know what to expect here. Ben Stiller is coming off of his other more serious role in Brad’s Status and Adam Sandler is coming off a series of failures on Netflix, so this one was a toss up for me. 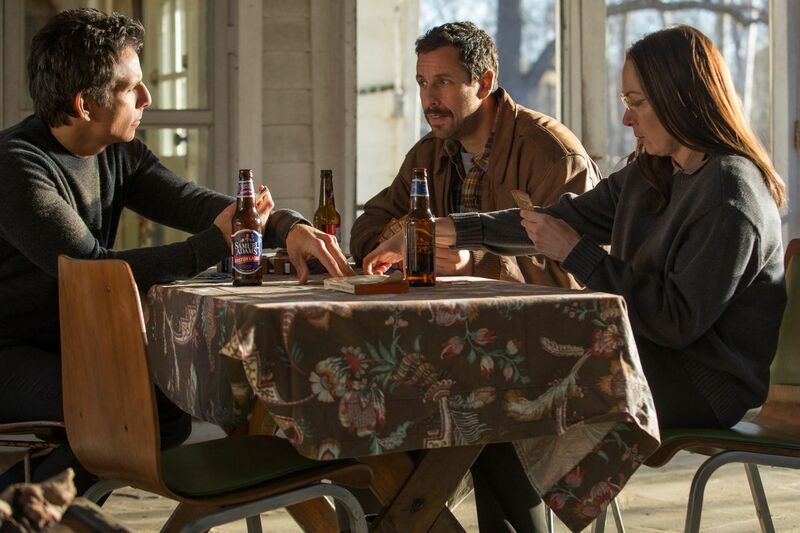 We meet three siblings (Sandler, Stiller, and comedienne Elizabeth Marvel) who all have very different relationships with their father (Dustin Hoffman), who is an aging sculptor trying to regain his fame and glory. 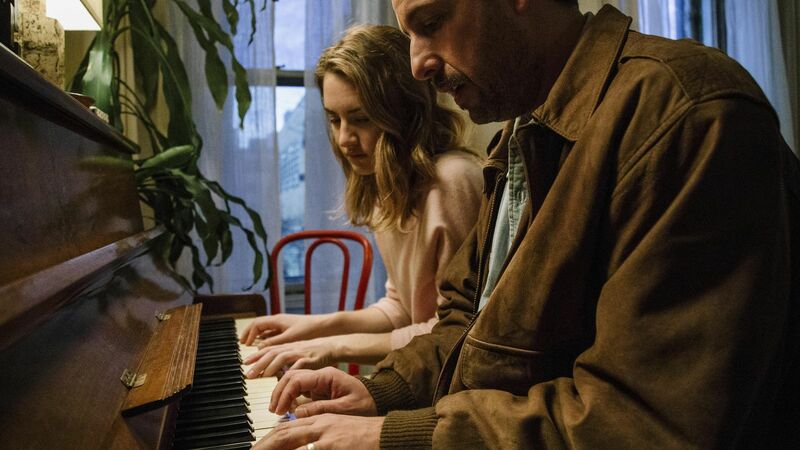 Our movie begins as Danny (Sandler) is getting ready to send his daughter (Grace Van Patten) off to college. The entire first third is solely about Danny and his daughter and what Danny’s relationship is with his father. In the second act, Danny disappears and we now meet Matthew (Stiller) and learn what their dynamics are. In the final act, everything comes together. We also have Emma Thompson as the drunk wife and cameos from Candice Bergen and Adam Driver. While this is a comedy, it isn’t a comedy like either Stiller or Sandler are usually featured in. This is smart comedy, dialogue-driven and absurd. It’s funny in its relevance and our ability to relate to it. Sandler carries the movie’s first act and he’s brilliant, sad and hurt, his anger towards his father coming out as sharp wit. He also has a great relationship with his daughter, seeming completely realistic. Stiller takes control in the second act and it’s a sharp contrast but it totally works, as we’re now seeing a character that we’ve only seen through Sandler’s comments. The mechanism of dividing this film was a great choice. Dustin Hoffman is the star of the show though, delivering a manic and out of control performance that is hilarious at the beginning but becomes more sad, as we watch how his actions and spontaneity affect his children. 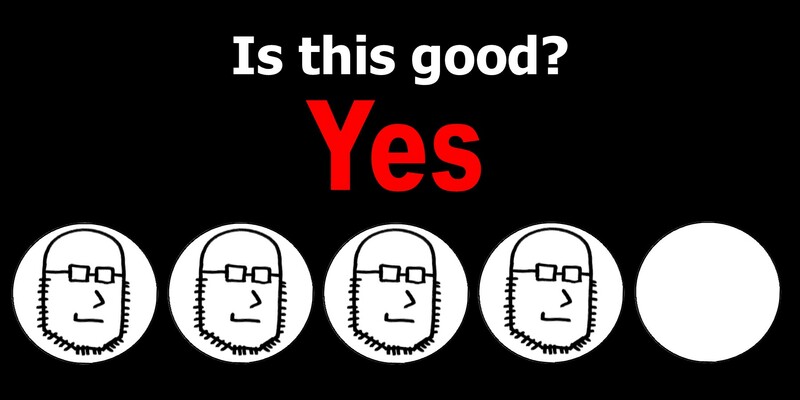 It’s a great performance. If you’re going to see this movie, it’s for the performances, featuring some of the best by Sandler, Stiller, and Hoffman. Emma Thompson feels underused as the new wife, constantly in a drunken stupor, which is unfortunate. The movie flounders a bit in the final act, combining everything together and resulting in a bit of a slow burn and uneven ending. There are scenes that fade to black, like it’s the final scene of the movie, but it’s not. This leads you to a feeling of false endings and sometimes frustration. By the end, I just felt fatigued a bit. 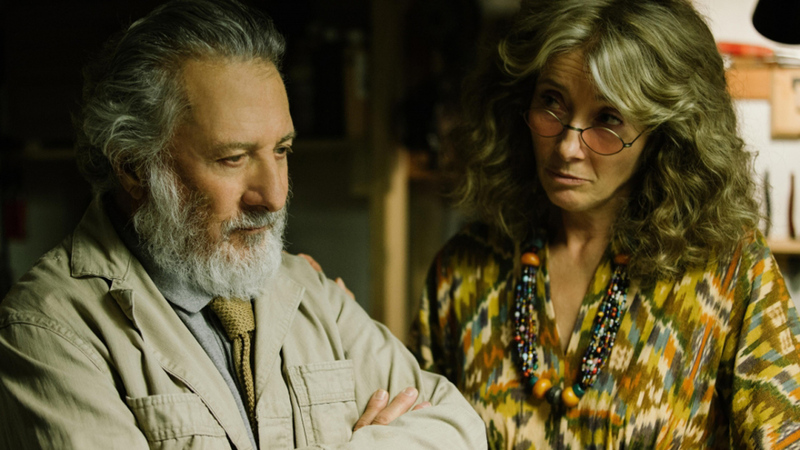 The Meyerowitz Stories is streaming now on Netflix and if you want to see some nuanced and layered performances, this is a no-brainer. It’s not a perfect film, suffering from a slow pace and uneven final act. Stiller, Sandler, and Hoffman make it enjoyable still. This entry was posted in Movies, What should I watch on Netflix? and tagged adam driver, adam ryen daniels, adam sandler, ben stiller, comedy, dustin hoffman, elizabeth marvel, emma thompson, i am your target demographic, iaytd, indie film, movie, movie review, movie reviews, movies, netflix, review, reviews, the meyerowitz stories. Bookmark the permalink.